Online shoppers in Beijing, Guangzhou, Shenzhen can now have over-the-counter drugs delivered in half an hour, day or night, thanks to a partnership between Alibaba Group’s healthcare arm, Alibaba Health, and on-demand delivery unit, Ele.me. By searching for keywords such as “drugstore delivery” or “cough medicine” on Mobile Taobao, users can find the shop locations closest to them and browse offerings from over-the-counter medicines, first-aid kits and contraceptives. 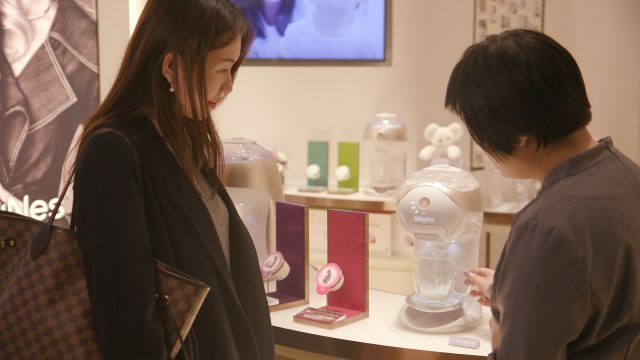 “This is just the beginning of our New Retail efforts in healthcare,” said Gary Wang, the head of Alibaba Health’s e-commerce division. “Going forward, apart from drugstore delivery and another new feature that allows users to consult licensed pharmacists online, we’d like to enable our partners with even more new services and technologies to enhance business efficiencies and create value for users,” Wang said. Users can type keywords into Mobile Taobao to spot their nearest pharmacy or medications. 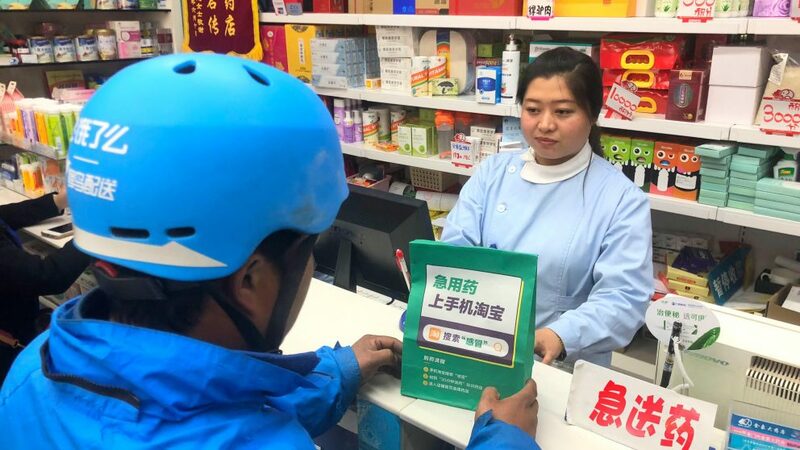 In August, the healthcare unit first launched its pharmacy delivery service in the eastern coastal city Hangzhou, which guarantee daytime deliveries (from 9 a.m. to 10 p.m.) within 30-minutes and late-night orders (from 10 p.m. to 9 a.m. the next day) in less than an hour. One-hour delivery is also available in 20 other cities, including Shanghai, Chengdu, Nanjing, Wuhan and Suzhou, but only during business hours. Users can see the estimated time of delivery on Mobile Taobao. If products arrive late, they receive a RMB 6 ($0.87) allowance as compensation. 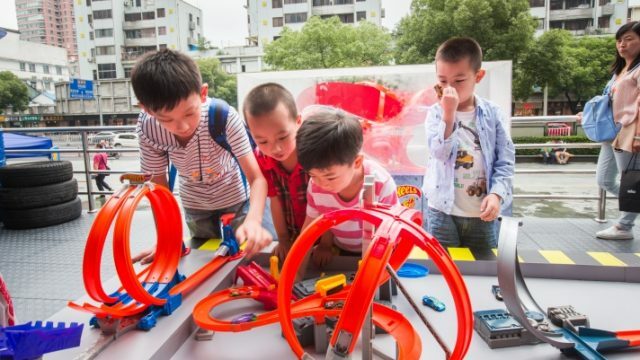 China’s online-to-offline local services market is booming. According to an August report by consulting firm iResearch, the gross merchandise volume of the market reached RMB 1.1 trillion last year, up 49.6% from the previous year. Local services range from grocery-shopping and food-delivery to booking spa treatments and housekeeping. Gaining full control of Ele.me in April this year marked a stronger push into on-demand local services for Alibaba. 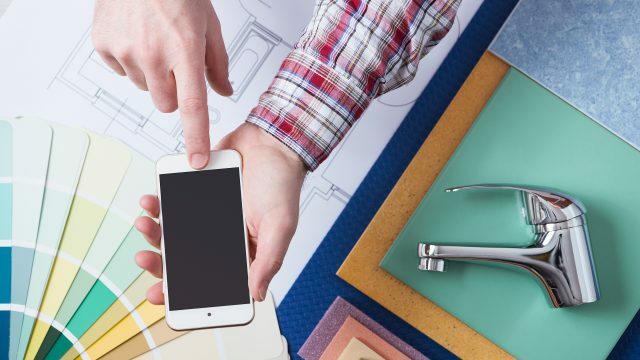 The move adds greater momentum to the e-commerce giant’s New Retail strategy, which centers on blending online and offline shopping experiences for consumers. In August, Starbucks announced Ele.me would be its exclusive delivery partner for the market, leveraging the platform’s 3 million registered riders to deliver its coffees, teas and food to Chinese consumers. By the end of the year, the Seattle-based coffee chain aims to expand to 2,000 stores in 30 cities. Meanwhile, the multinational pharmacy chain Watsons is rapidly expanding its presence on Ele.me to provide one-hour “ship-from-store” deliveries to customers, bringing an average of 800 new stores onto the delivery app per month. Ele.me rider making a delivery ahead of Alibaba’s 11.11 mega-sale. This year will be the first time Ele.me joins Alibaba’s 11.11 Global Shopping Festival, and the company will feature special deals with major food chains such as Starbucks, McDonalds, KFC and popular hot-pot restaurant Haidilao. The app will also provide opportunities to collect “energy points,” scores that translate to cash allowances to shop on Tmall. Points are earned by playing interactive games and making purchases across the ecosystem, from buying a movie ticket on the ticketing app Taopiaopiao and hailing a cab through AutoNavi to purchasing hotel deals on Fliggy, Alibaba’s online travel platform. 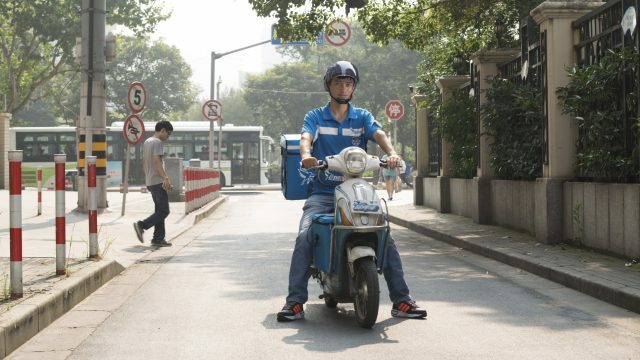 “We can already see that a vast, multidimensional, local instant-delivery network formed through a food-delivery service will be an essential piece of the commerce infrastructure,” Alibaba CEO Daniel Zhang said in a letter to employees after the buyout.